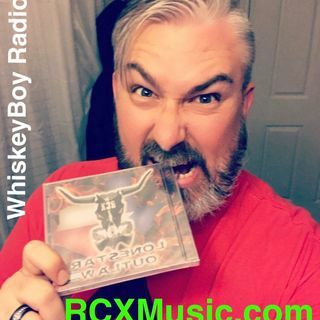 Explicit WBR #270 - RCX In Da Hizzy! We have a top 10 ways to know if you're a ... See More Xellinial (not a Gen x-er, not a millineal)! We have 3 GREAT tracks from RCX, and a GREAT craigslist posting!! We have a lot of fun on this show... please listen and have a good time with us!